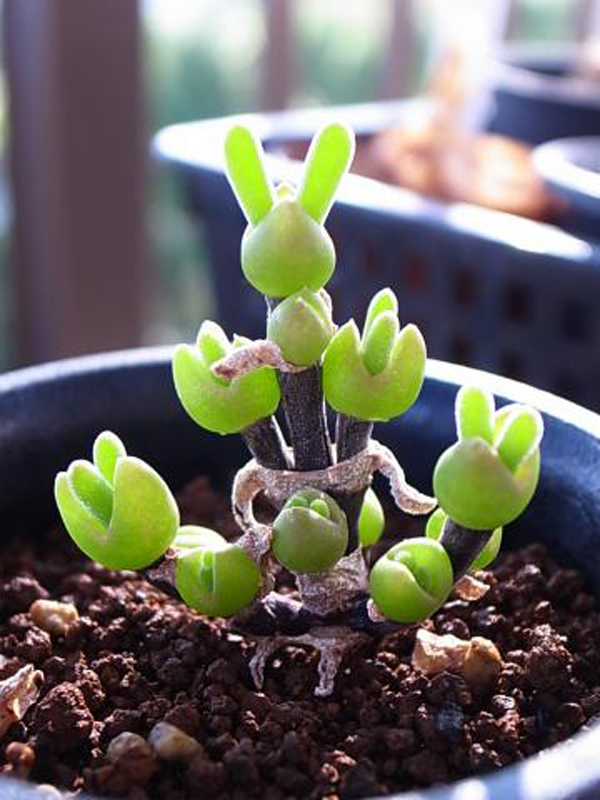 Share the post "Exotic Succulent With Ears: Dicrocaulon ramulosum"
Dicrocaulon ramulosum is a very interesting plant with rabbits ears native to South Africa. 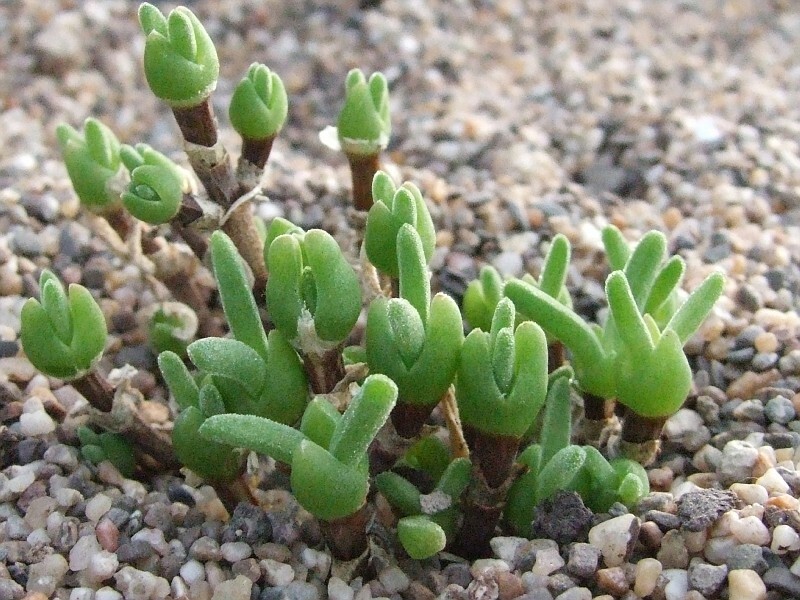 It is drought-tolerant and suitable for xeriscaping and for growing in containers. Do you grow Dicrocaulon ramulosum in your house? What is your experience with this plant? Please share in the comments below! 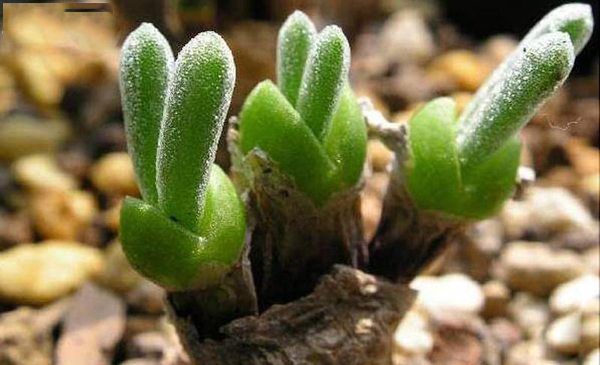 Do you sell Dicrocaulon ramulosum seeds or have plants for sale? You can place your advertisement here. Contact us now!